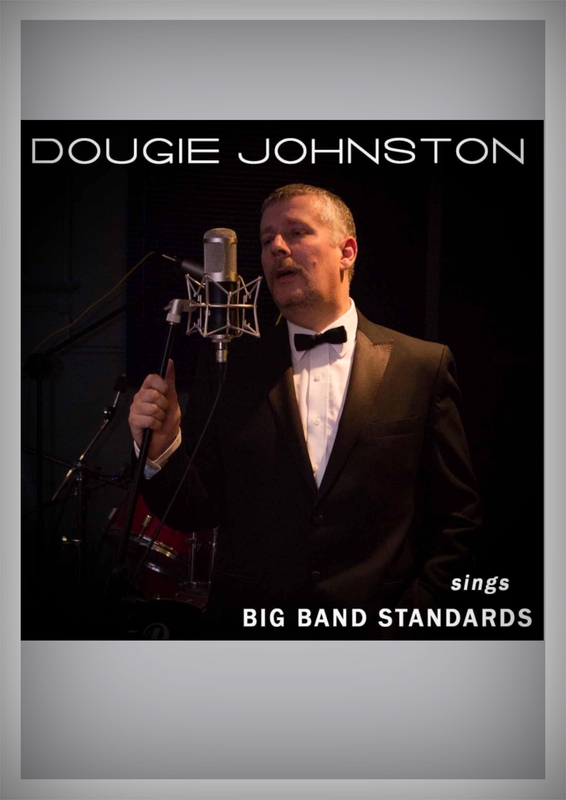 Dougie Johnston, top class swing singer, performing swing & big band classics from the great American Songbook. Dougie has an easy listening style that is both cool and sophisticated .This is a singer of real class! There is nothing like a live singer to add that special something to a wedding, corporate event or private party. Dougie delivers a set of easy listening swing Rat Pack and big band classics in the style of the great crooners with a performance that guarantees an event or wedding to remember. Swing is timeless and Dougie will recreate that cool era of glamour and fun like in the days of the Rat Pack! He is a great enthusiast for the American songbook performing the unforgettable music of Frank Sinatra, Dean Martin, Bobby Darrin, Nat King Cole and Michael Buble to name just a few.He is the Ideal singer for intimate receptions in hotels, private and corporate after dinner spots, wedding breakfasts and pre dinner drinks. His own inimitable, easy crooning style adds to any occasion. As a solo artist even the smallest venue can accommodate Dougie . He is just as comfortable performing for 50 people as for 500 and uses only the highest quality sound system and backing tracks.